The art of drinking--one sip at a time! Mix up dozens of cocktails-to-go and drink recipes to bring along in your favorite flask with this fun new collection! *Pewter, steel or plastic: Find the right one for you! *Famous flasks and the people who wielded them. 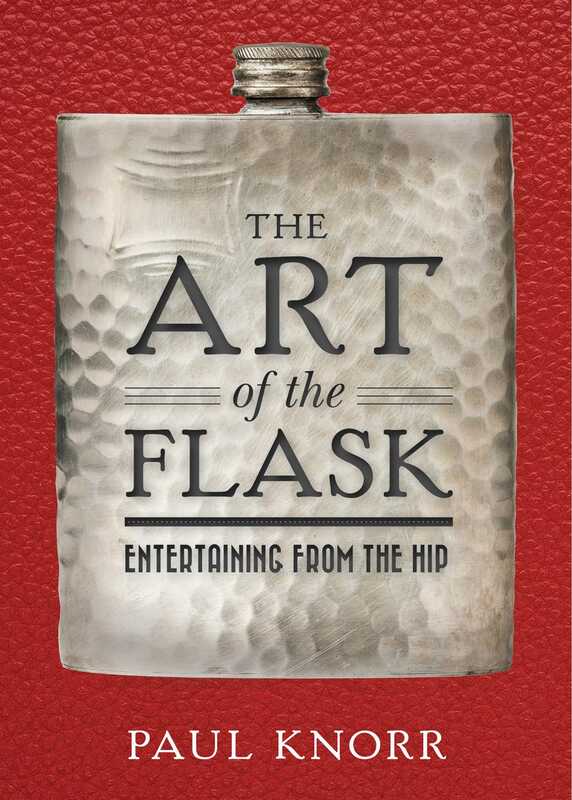 With striking, full-color photography throughout, and clever cocktail recipes that are sure to delight, The Art of the Flask features inspired drinks for this classic drinking vessel!